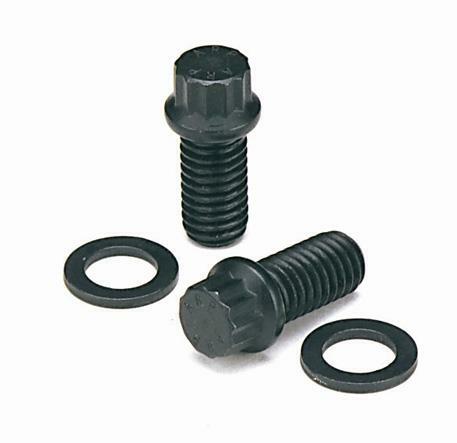 ARP Motor Mount Bolt Kit - Pann Auto Performance - San Diego largest aftermarket automotive performance parts - What do you drive? Secure any engine with complete confidence with ARP’s rugged motor mount bolts. You can choose between black oxide finished 8740 chrome moly or corrosion-resistant stainless steel; choice of hex or 12-bolt head. Kits come complete with flat washers.